In 1997, after 30 years of activity focused on the capsule fillers field, MG2 has decided to increase its products range to the packaging field, by the acquisition of a well-known local Company specialized in the manufacturing of packaging machines. This decision signs the birth of MG2 Packaging Division and allows MG2 to create new projects and explore new fields of activity, expanding from the pharmaceutical to the cosmetic and foodstuff markets. The acquired Company transferred to MG2 its competences and know-how in the designing of pouching machines, cartoners, tray formers, case packers and palletizers. 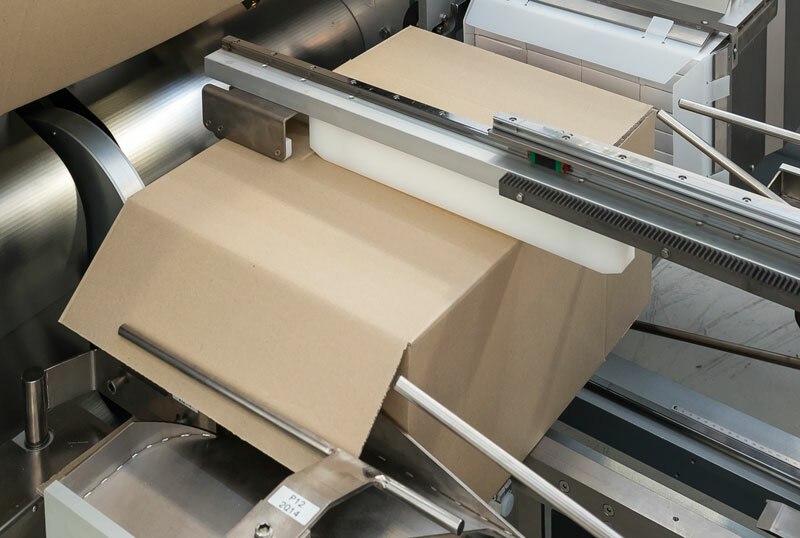 Thanks to this acquisition, MG2 is able to offer a complete solution for primary and secondary packaging to its customers.